Clinical questions are categorized as background or foreground. Once you determine your question type, look at the box to the right to see what type(s) of studies and appropriate resources you should consult to answer your question. Ask to obtain general knowledge about an illness, condition, or disease. Ask for specific knowledge to inform clinical decisions. Deal with specific patient or population; more complex than background questions. The PICO model is a tool that can help you formulate a good clinical question. Sometimes it's referred to as PICO-T, containing an optional 5th factor. P - Patient, Population, or Problem What are the most important characteristics of the patient? How would you describe a group of patients similar to yours? I - Intervention, Exposure, Prognostic Factor What main intervention, prognostic factor, or exposure are you considering? What do you want to do for the patient (prescribe a drug, order a test, etc.)? C - Comparison What is the main alternative to compare with the intervention? O - Outcome What do you hope to accomplish, measure, improve, or affect? T - Time Factor, Type of Study (optional) How would you categorize this question? What would be the best study design to answer this question? 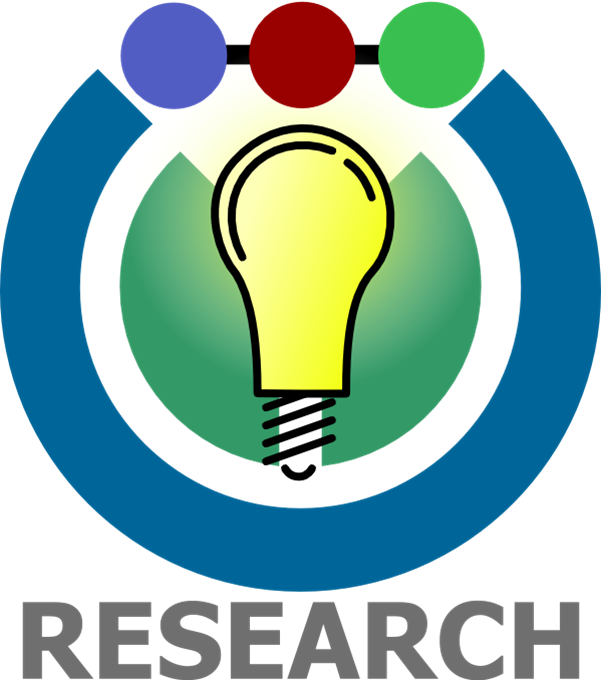 Begin by constructing a focused research question to help you then convert it into an effective search strategy. What Is a PICOT Question?